Carlos Huante shares his own Neomorph and Gorilla Xenomorph hybrid artwork! 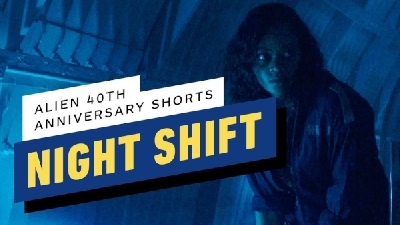 40th anniversary short Alien: Night Shift released! EXCLUSIVE: Interview with Odd Studio & Creaures Inc. I've created this Thread to try to centralize some resources for aspiring fan-fiction writers, to save them having to hunt through the whole site. Please don't post anything more then excerpts meant to show encouragement or advice/tips/tricks as I think we can all agree that Fan-Fiction works deserve their own Dedicated thread, right? 426 B.C. (Fan Fiction) by Facehuggers! 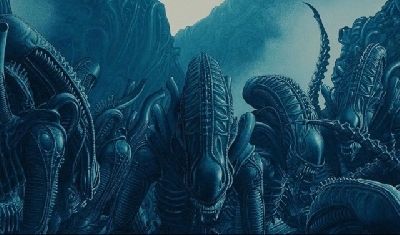 Would be a great idea feature from B-Witch including Alien The Silent Dark "The Lander" topic: http://www.alien-covenant.com/topic/45125 I think is a great story. Such a great community we have going here!! @Roger55 Sure! I've featured her works before, I can sticky that for awhile too. Thank-you guys!! Glad you enjoyed 'The Lander'! The Main story is coming along, Life is making it's demands (I think we all know what that's like) so while I won't have it done as-per my original estimate, it is not forgotten and I just stopped in here on a break from working on it, in fact. It's now 74413 word-count, and I have yet to finish installing the new 'block' of story elements inspired from works found here on this site (namely The Animated Series). THEN, I have to go through it all, and make sure the visual, auditory, olfactory, tactile description elements are up to snuff. I honestly don't know how long it'll end up being, but this is a much more complex story than is usual for the ALIENverse, where Questions do get some Answers. Here is something for u all, made it half an hour ago. You're welcome and VERY cool, I like it!!! It has a great 'ALIEN' tone/feel!! Blackwinter-witch I dont know about you, but I've had the A:C soundtrack playing while i write now. Great way to get into the Alien-zone lol. As musician I take a lot of inspiration from music. How good are they! Need to listen to A:C with headphone's on to get the full atmosphere. A fan you of Bear McCreary soundtracks?! Love his work with BSG and he does great work with TWD, I also really enjoy the themes for bsg done by the guy who did the music for the kick-off miniseries. Good and nicely Dark Pirate tune!! I hope you managed to find something of use here in this thread though. I'm somewhat scarce around here these days as most of my time is being spent getting ALIEN: Manticore and another companion-short-story to it done. 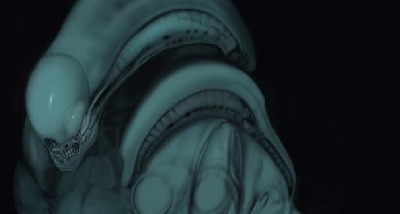 On that note, Facehuggers! has started a story, and while it's just a start, it's a good start!! "Stories that end happily and tidily don't exist in real life. That's just fantasy." I was happy to do it! Glad you enjoyed your first foray into writing in the ALIEN universe and I look fwd to your next piece! Blackwinter-witch, I am so deeply honored thank you have included my works on this list!!! I just found your the link to your Manticore story here on the list, looking forward to reading it! It's always a pleasure to lend support to my fellow writers and creative minded folks! ALIEN: Manticore is coming along steadily, though I did steal some time today to kick off a short-story that will tie-in to the follow-up story ALIEN: Manticore 'Paradise' as I just felt compelled to get things rolling with 'The Resolution of Walter', and without your story, mine concerning Walter wouldn't exist, and frankly with your 'preservation' of Walter, it really helps things regarding ALIEN: Manticore 'Paradise'. Speaking for myself, I've been very busy of late, literally wearing off the letters on my keyboard with all the writing I've been doing. Seriously, I've worn small holes in some of the keys. blackwinter, I hope ur projects r coming along nicely. the exerts I read from the links r awesome and I wish a the aspiring writers every success and fortune with their efforts. id love to give it a go but I think id struggle with the structuring of the piece. jdvyne replied to Are the Eggs on LV-426 Still There? 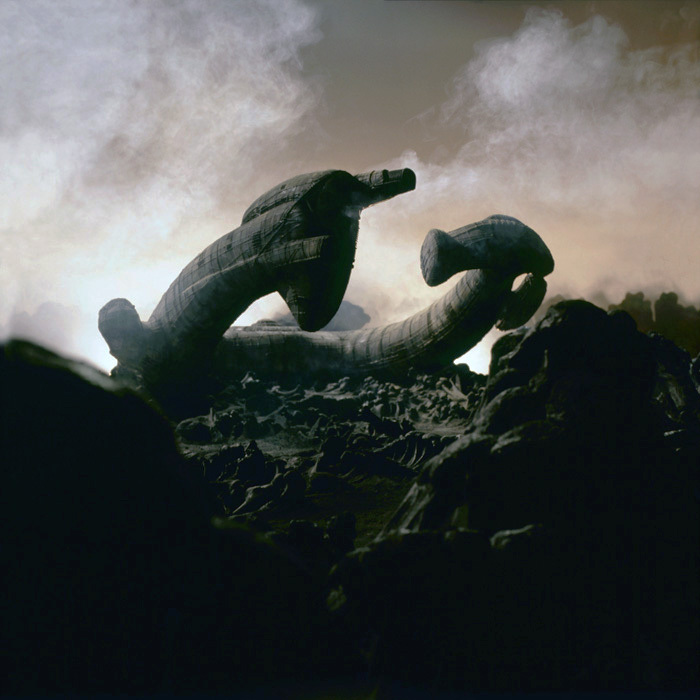 daliens replied to Are the Eggs on LV-426 Still There? 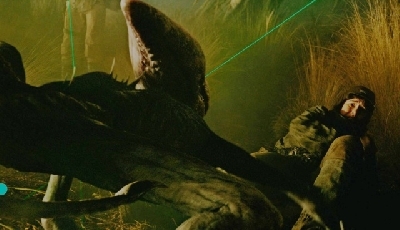 setaverde replied to Are the Eggs on LV-426 Still There? 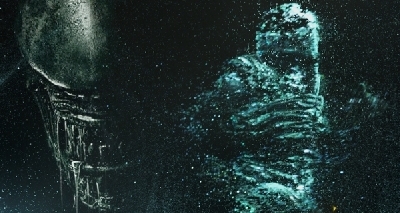 Alien: Covenant is a sequel to 2012's Prometheus as well as a prequel to 1979's ALIEN. Alien fans looking to know more about Alien: Covenant should check back often. Alien-Covenant.com is an information resource for film enthusiasts looking to learn more about the upcoming blockbuster Alien: Covenant. Providing the latest official and accurate information on Alien: Covenant, this website contains links to every set video, viral video, commercial, trailer, poster, movie still and screenshot available. This site is an extension of the Alien & Predator Fandom on Scified - a central hub for fans of Alien and Prometheus looking to stay up-to-date on the latest news. Images used are property of their respective owners. 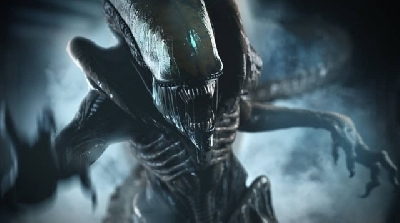 Alien: Covenant, Prometheus and its associated names, logos and images are property of 20th Century Fox and are in no way owned by Scified and its related entities. This is a fan-created website for the purpose of informing and exciting fans for Alien: Covenant's release. If you have any questions about this site, its content or the Scified Network in general, feel free to contact Scified directly. 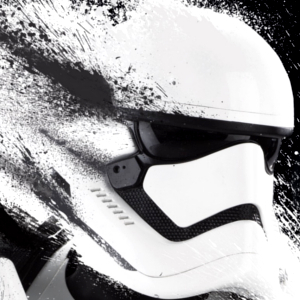 Scified is an entertainment media network covering the latest news on the most popular, upcoming science fiction movies, games and television. All content is property of Scified.com unless otherwise stated. Images and names of content we promote, discuss, review or report are property of their respective owners. Scified is independantly owned and operated by a team of dedicated sci-fi movie fans, who strive to provide the best information and community experience for other like-minded sci-fi movie enthusiasts.